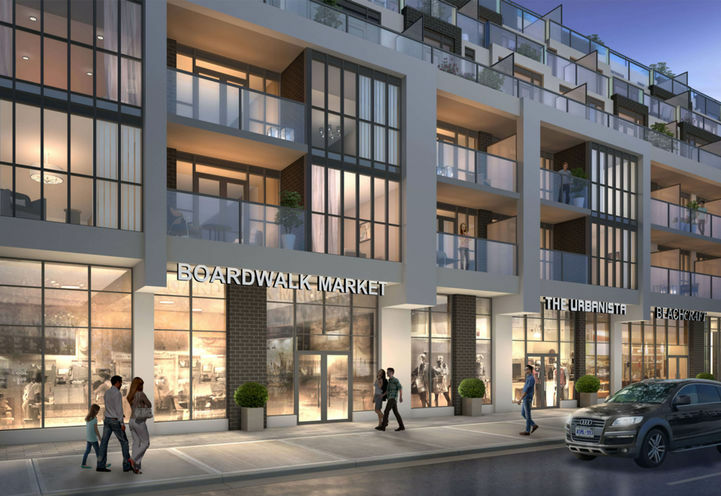 WestBeach Condos is a New Condo development by Marlin-Spring-Development located at Coxwell and Woodbine , Toronto. 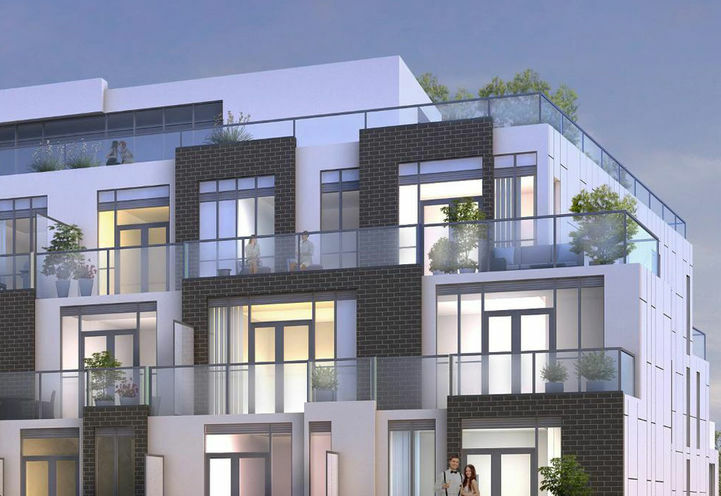 WestBeach Condos is a boutique condominium in the lovely Woodbine Corridor. 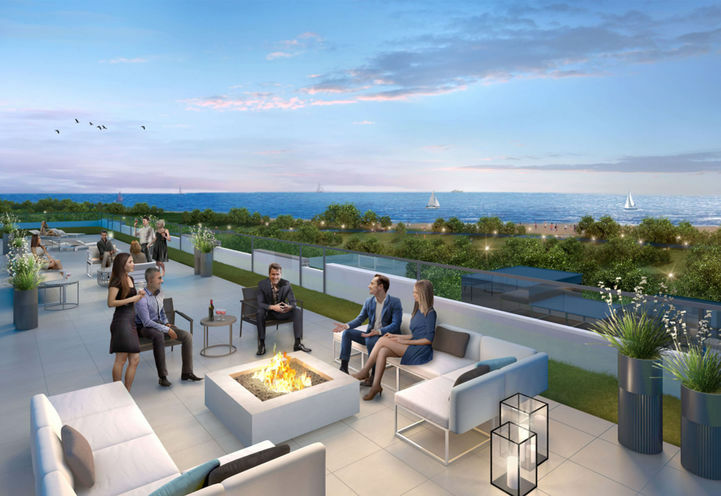 WestBeach Condos allows you to live near Lake Ontario and enjoy all that Coxwell & Woodbine has to offer. Marlin Spring Development is bringing a luxurious condominium with Graziani Corraza Architects creating beautiful designs. The Upper Beaches is a spectacular place to live! 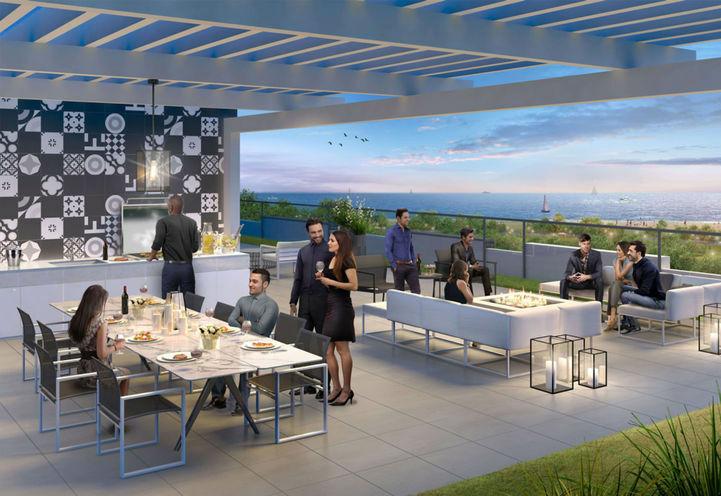 WestBeach Condos has an outdoor terrace that provides a breathtaking view of Lake Ontario and has all the amenities to enjoy and relax. 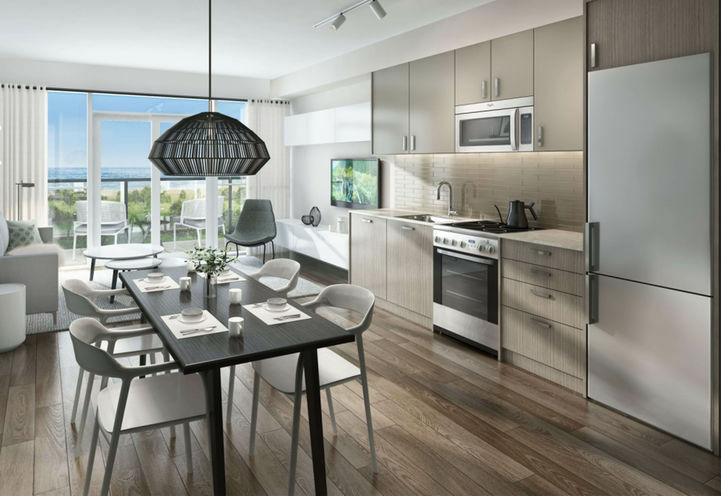 Residents will be in walking distance to Woodbine Beach where they can enjoy spectacular views of Lake Ontario, walks along the boardwalk, and the Ashbridges Bay. 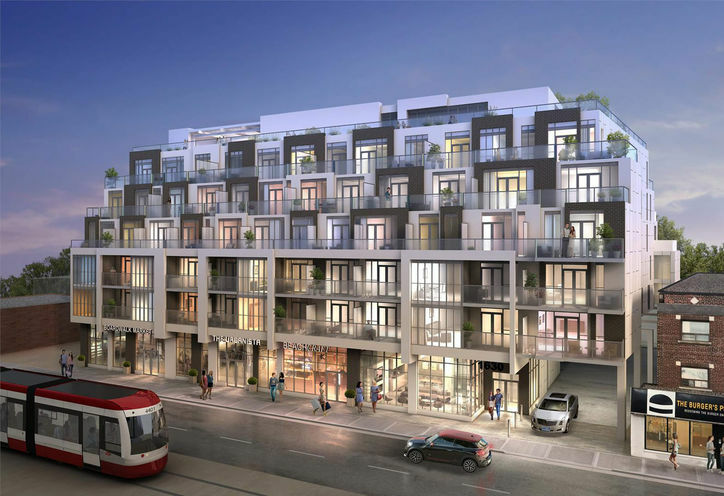 TTC Stops are steps outside WestBeach Condos giving this Toronto Condo an 89/100 Transit Score. 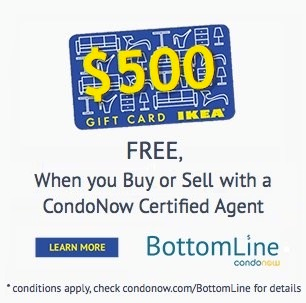 It's a quick drive into the city for an easy commute and around a 30-minute TTC Ride. University Students and Professionals can enjoy all the excitement and entertainment that Downtown Toronto has to offer while still being able to return to the charm and peacefulness of Coxwell Ave & Queen Street E.
Living at WestBeach Condos you'll be able to savour options like The Burger's Priest, Sleepy Baker, Burrito Bandidos, and Beryl's Pepper Pot. WestBeach Condos is a beautiful place to live. 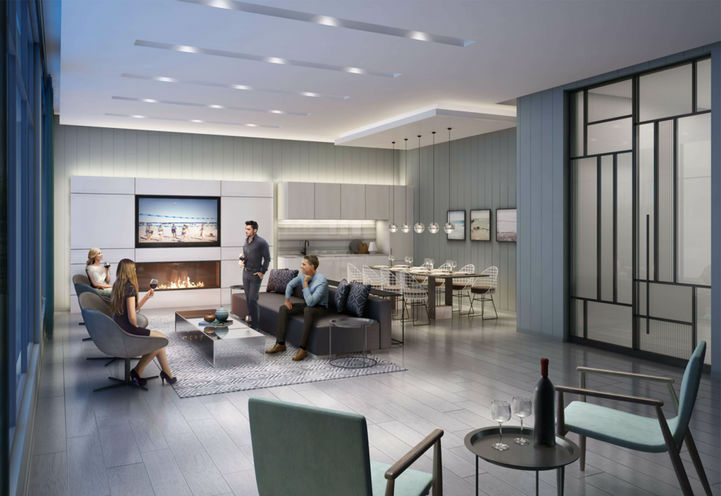 Ceiling Height 8'6" - 9'0"
WestBeach Condos is a new Toronto Condo in the Woodbine Corridor neighbourhood by Marlin Spring DevelopmentP0RPO.